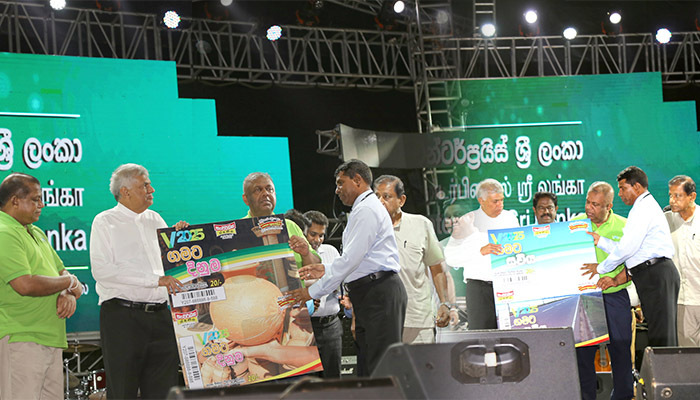 Development lotteries board launch two new instant tickets call “vision2025 Gamata Dinuma” and “Vision2025 Gamata Saviya” for development revolution in Sri lanka at the Vision2025 exhibition Monaragala. The first ticket mockup was presented to Hon. Prime minister by Minster of finance and media Mr.Mangla Smararaweera and the DLB chairman Mr. Sena Suriyapperuma at the Vision2025 exhibition at monaragala. 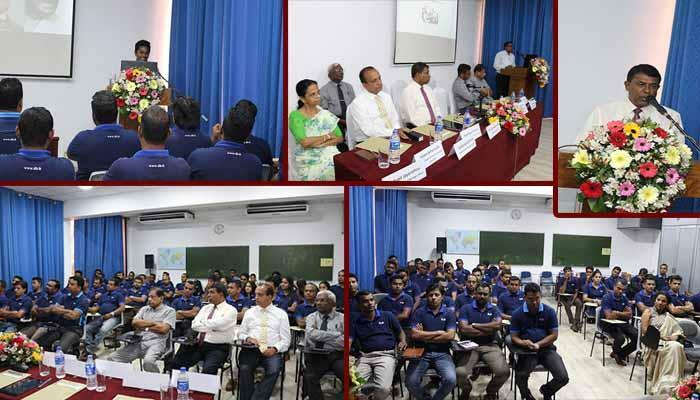 Another phase of the programme launched island wide by DLB to distribute sales outlets has been held on 04.03.2019 at Bandarawela. 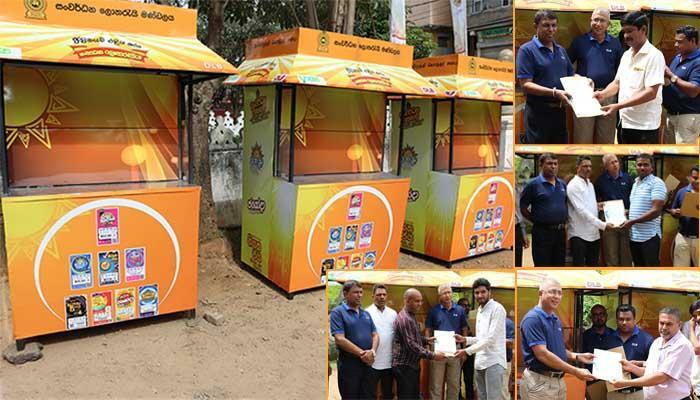 At this event new sales outlets were distributed among Sales Agents of Bandarawela area. A motivation programme was implemented for the benefit of the sales promotion group of DLB, who promote marketing field in the industry, in order to enhance their knowledge whilst motivating them for better service delivery. 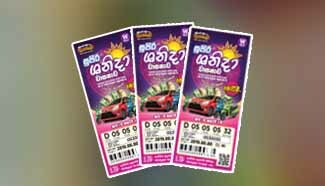 A special draw of “Supiri Shanida Wasana” , one of the most popular lottery in the market, is due to be conducted on Wednsday,27th March.